A roadblock is a powerful way to do banner advertising and an effective way to instantly double your visitor impressions. 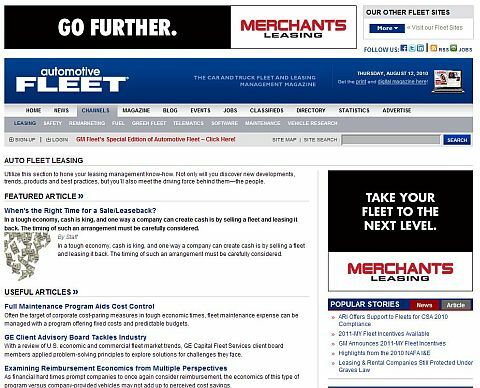 We offer both full roadblocks (where one advertiser occupies all the advertising positions on a page or within a section)and mini-roadblocks (where one advertiser occupies the two above-the-fold banner positions on a page or within a section). You can coordinate your creative to work together for a message that reads across both ad units, or you can use rich media to animate the ads and synchronize them for even greater impact. Impressions depend on the page position. Contact us directly for a complete quote and information on site performance.